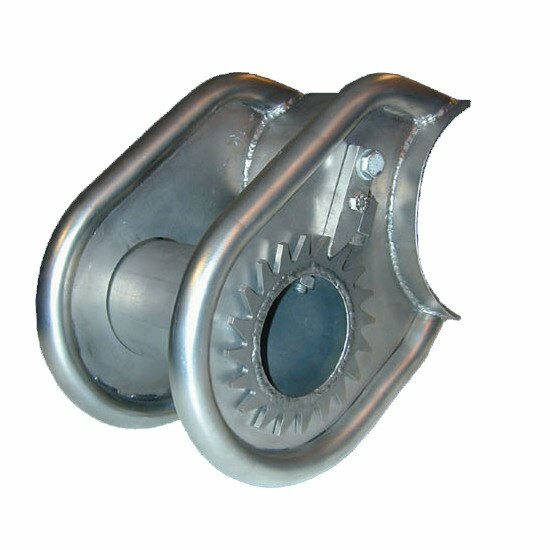 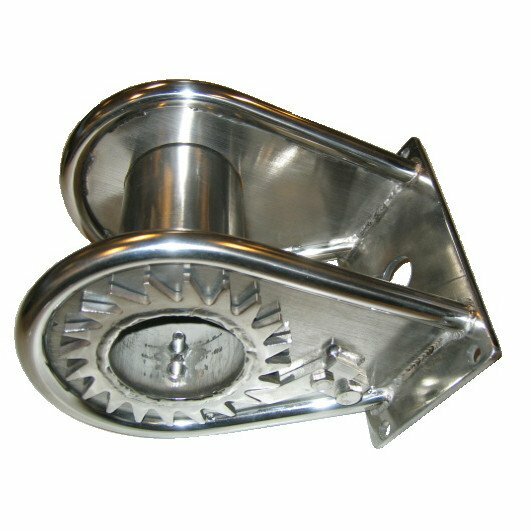 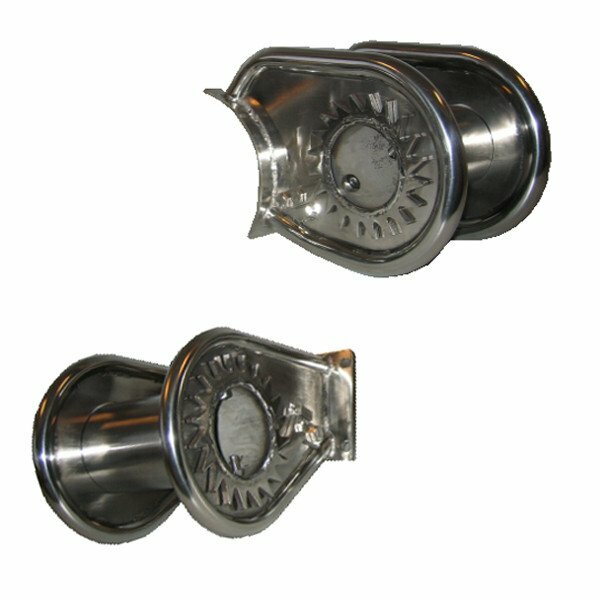 Aerial cableway cable tension adjuster with toothed wheel manufactured in stainless steel suitable for systems upto 80m long. 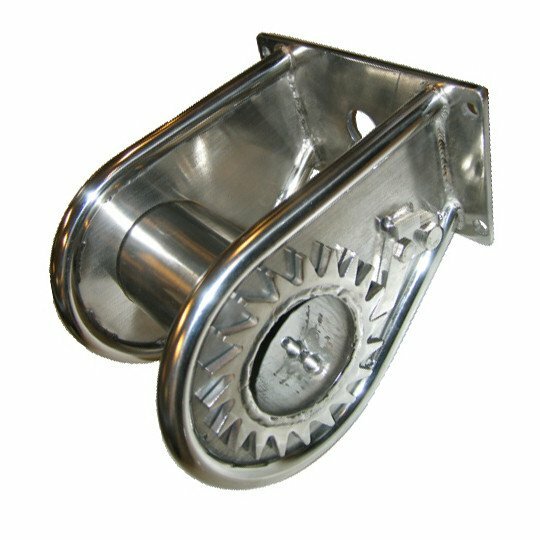 We recommend the tensioning device is fitted to the reverse of the horizontal support and is connected by means of either coachbolts or coachscrews. AC6F - Suitable for square or flat faced support timbers.